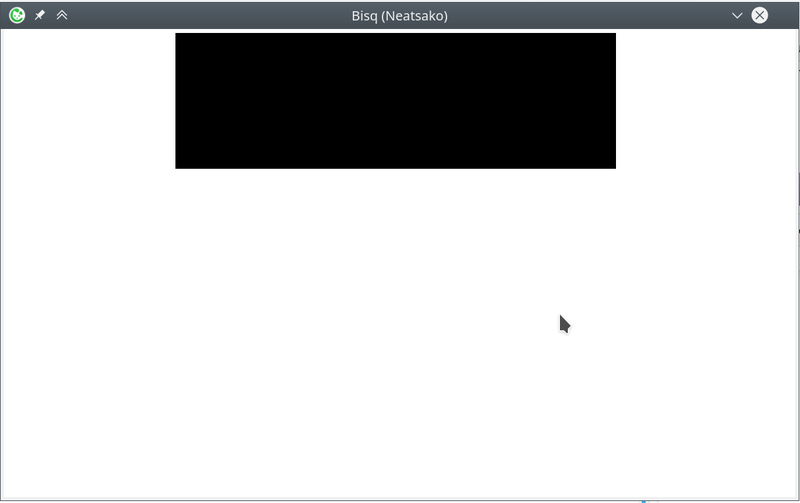 `v0.9.4` built locally, on Debian Buster (Sid). kov.-02 10:54:29.281 [InputHandler-X.onion:9999] INFO  b.n.p.n.Connection$InputHandler: proto is null because protoInputStream.read()=-1 (EOF). That is expected if client got stopped without proper shutdown. kov.-02 10:54:29.281 [InputHandler-X.onion:8000] INFO  b.n.p.n.Connection$InputHandler: proto is null because protoInputStream.read()=-1 (EOF). That is expected if client got stopped without proper shutdown. Looks like it loops doing something same or similar again and again. It does not happen all the time, but I've experienced that at least twice.